The diamond burial is one of the most beautiful and everlasting ways to remember your loved one. A memorial diamond is an eternal symbol of love and remembrance created from the ashes of your loved one. The memorial or burial diamond, in contrast to a traditional burial, is your very own personal remembrance that you can carry with you in celebration of the life of your loved one. This precious remembrance can be placed in a beautiful transparent diamond display or set in a memorial keepsake such as a ring, a pendant or other piece of jewelry or memento. Ask your jeweler for advice in creating a memorial keepsake. The ALGORDANZA My Memorial Diamond is a memorable heirloom that will be treasured for generations. Home - Want More Information? 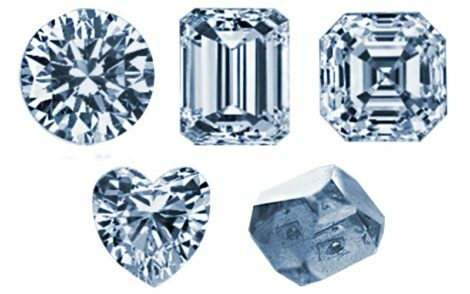 From Ashes to Diamonds – How are Memorial Diamonds created? In our ALGORDANZA production facility in Switzerland, memorial diamonds with the same physical and chemical features as natural diamonds are created. To create a memorial diamond, we have to simulate the conditions, under which a natural diamond forms itself over decades. Diamonds are created under vast pressure and enormous heat naturally in the earth. The carbon, isolated solely from the provided cremation ashes, is submitted to our high temperature high pressure machine. The molecular structure of the carbon first becomes graphite and as more heat and pressure are applied, the atomic structure of the diamond is formed. 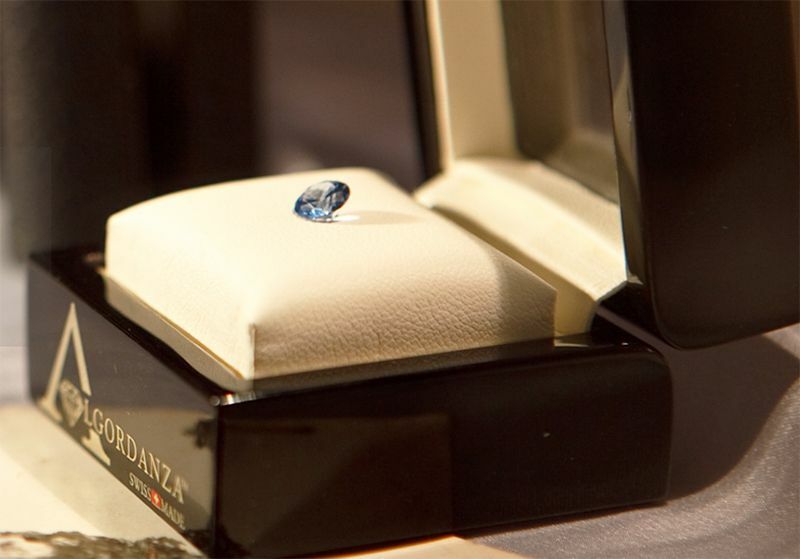 An ALGORDANZA Memorial Diamond is created as a unique rough diamond, as it does in nature. We offer a variety of cuts and sizes to choose from making it easy to create your own unique memorial diamond. Our experienced experts will hand cut your memorial diamond and create a one-of-a-kind brilliant, emerald, asscher, princess, radiant or heart shaped stone. A diamond burial usually does not exceed the cost of a traditional burial along with the care of the grave. The price of a memorial diamond starts at $2,999 for a 0.3 ct rough diamond. We guarantee and provide documentation of our reverent attention to the entrusted remains of your loved one. We encourage and welcome interested parties to visit our facility in the United States and our laboratory in Switzerland. During the creation of your memorial diamond, you will be updated at each step of the process. Our staff works closely with funeral homes throughout the United States and will help guide you through the quick, simple process to plan for and design your memorial diamond. We are here to provide professional and caring advice on diamond burial and the cremation diamond process. Many people choose their own funeral arrangements by documenting their wishes for the creation of a memorial diamond in order to make sure that final wishes are realized and to free beneficiaries from having to make burial decisions. Pre-plan your diamond burial now so that you can document your wish to have an memorial diamond made from your ashes. ALGORDANZA is a Swiss company that has dedicated 13 years to helping grieving individuals honor the lives of their loved ones. Your unique memorial diamond is created using only the carbon from your loved one’s ashes. The memorial diamond is a unique and very personal option for the remembrance of a deceased family member. 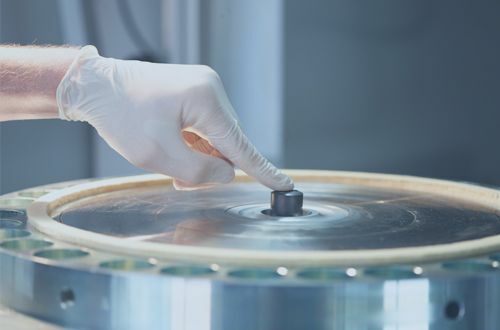 We treat the cremains with the utmost respect during the memorial diamond creation process and dedicate ourselves voluntarily to the professional standards of the Swiss, German and Austrian funeral services. The ALGORDANZA Diamond Burial is ISO-certified and notarized. How many ashes are needed to create a diamond? or a combination of these for diamond synthesis. What does the ALGORDANZA certificate guarantee? as well as the origin of the diamond from the cremation ashes. Need help finding an ALGORDANZA partner in the US or pre-planning your ALGORDANZA Memorial Diamond? free of charge and without any obligation!